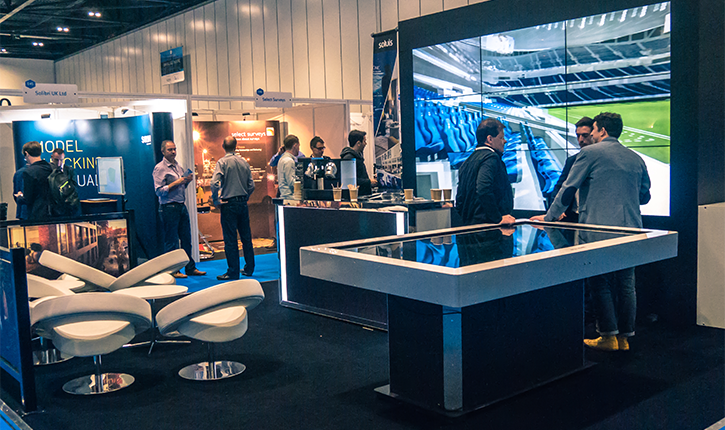 Digital Construction Week is an event exploring how digital technology is changing the AECO industry. 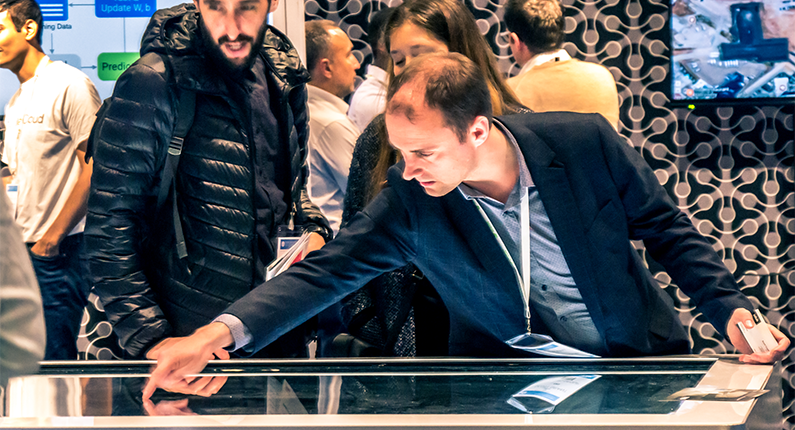 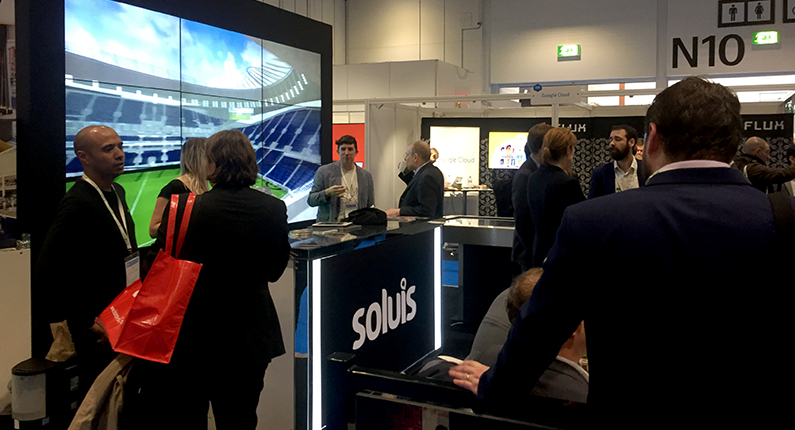 Soluis required a video wall and table to showcase their latest technology. 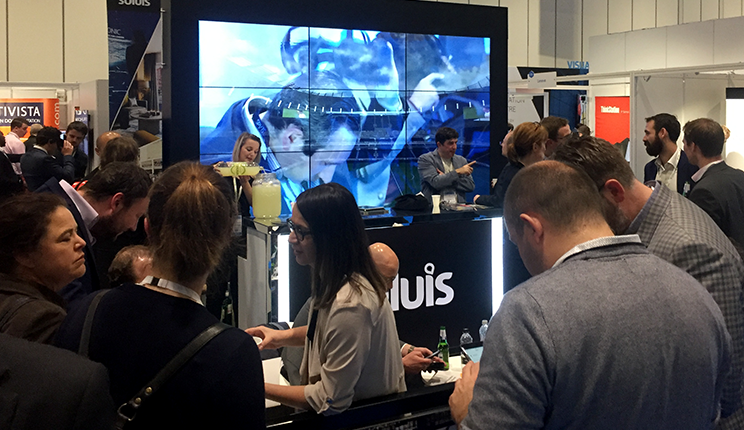 Promultis installed a 3×3 video wall for Soluis at the exhibition venue In London. 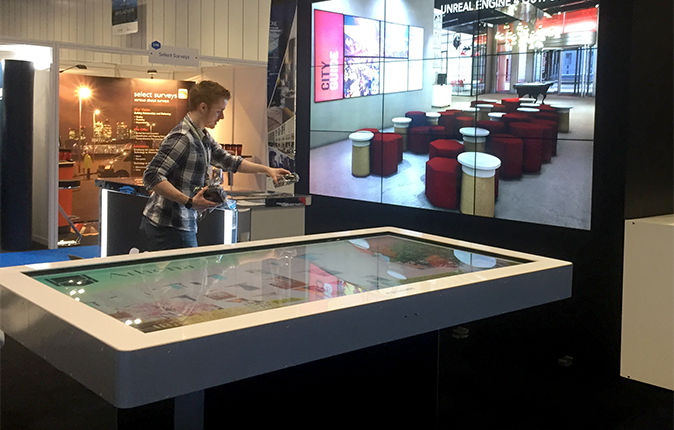 Promultis also supplied a Uno Elite touch table allowing visitors to interactive with content from all four sides of the table.